Leading Manufacturer of 20 ltr. 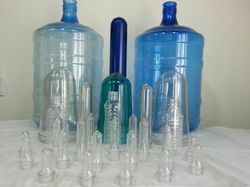 pet bottles from Rajkot. Looking for Water Bottle ?